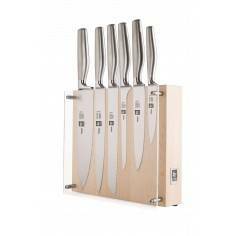 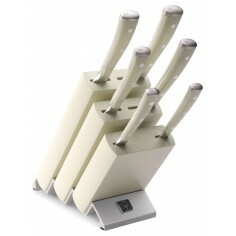 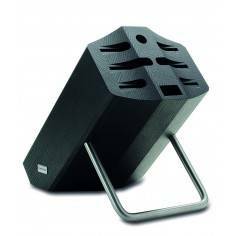 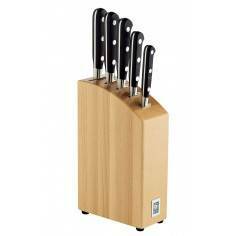 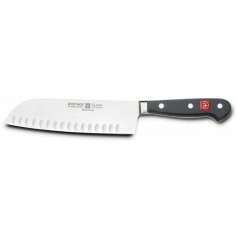 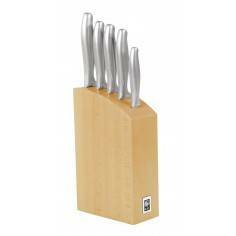 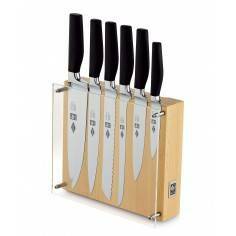 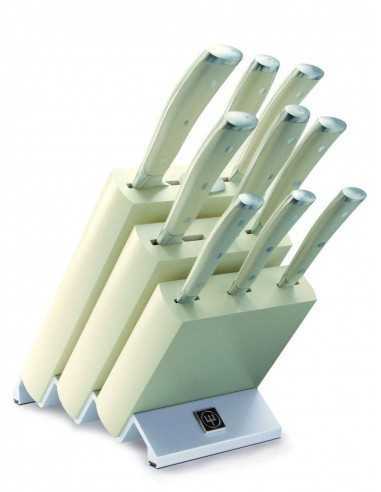 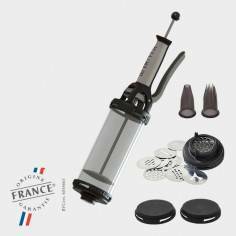 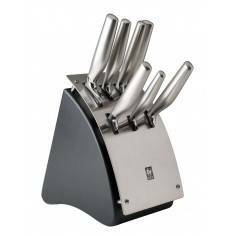 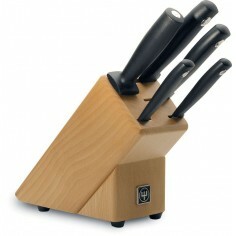 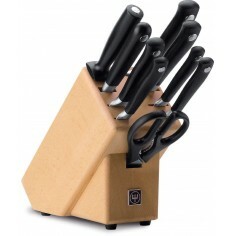 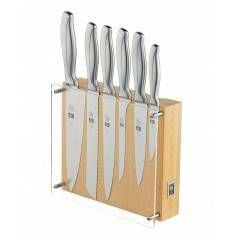 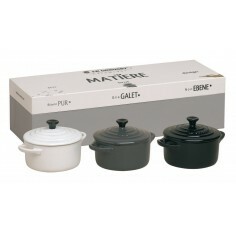 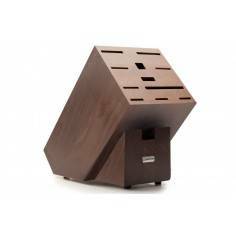 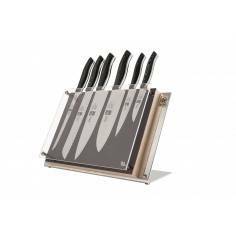 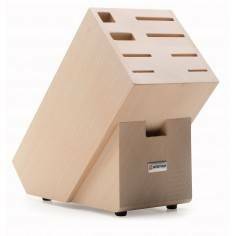 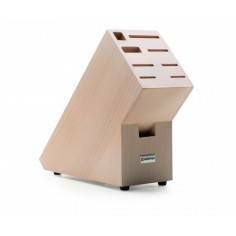 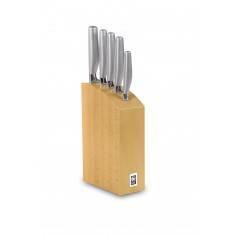 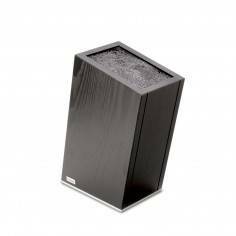 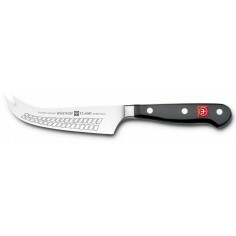 Wusthof Classic Ikon Knife block 9 pc. 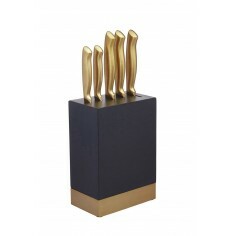 set. 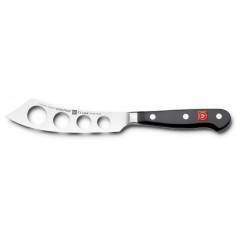 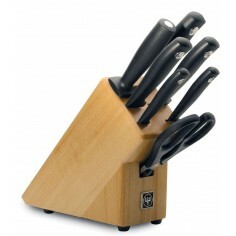 Fully forged knives with ergonomic handles. 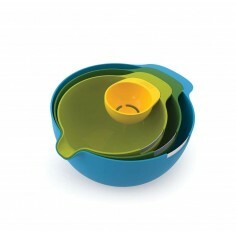 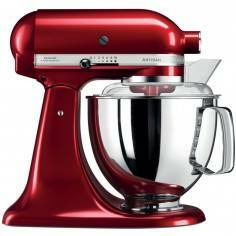 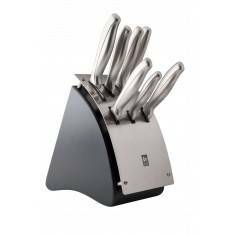 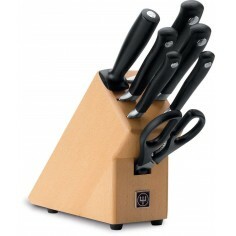 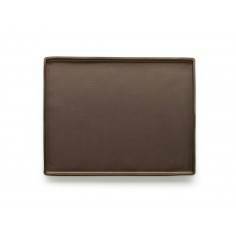 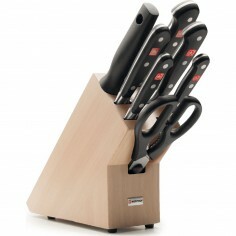 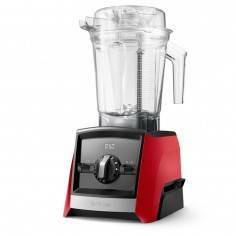 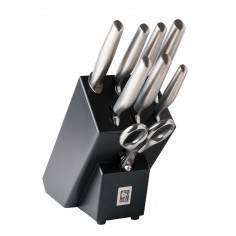 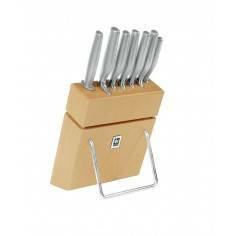 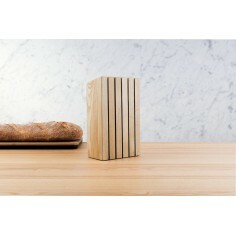 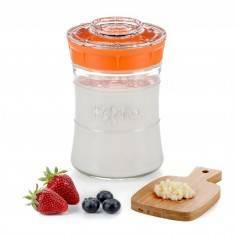 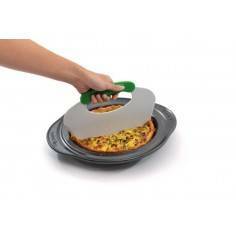 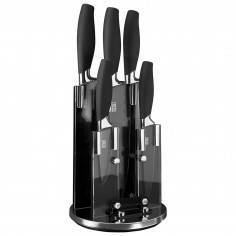 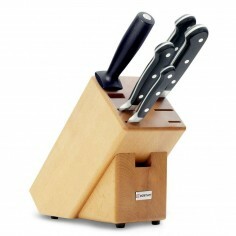 The handy knife block provides protection for your blades as well as a visual compliment to your kitchen decor. 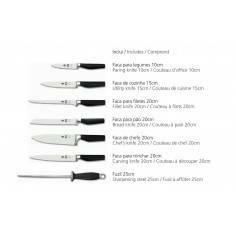 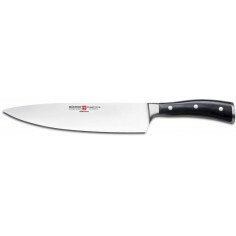 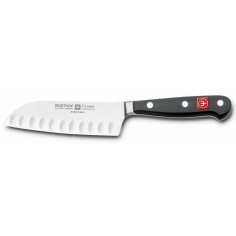 Content, 1 peeling knife 7cm , 1 paring knife 9cm, sausage knife 14cm, 1 bread knife 20cm, 1 carving knife, 1 cook's knife 20cm, 1 santoku 18cm, 1 straight meat fork and 1 sharpening steel.